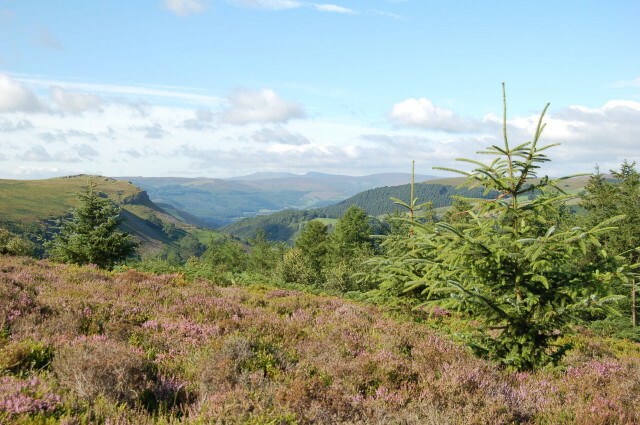 -This is a truly magnificent high-level walk with Llangollen as the centrepiece in its valley below. -It can be regarded as a 1-day challenge, or taken at a more leisurely pace over 2, 3, or 4 days. -Terrain includes heather moorland, limestone grassland, deciduous and coniferous forest and open mountain tops. 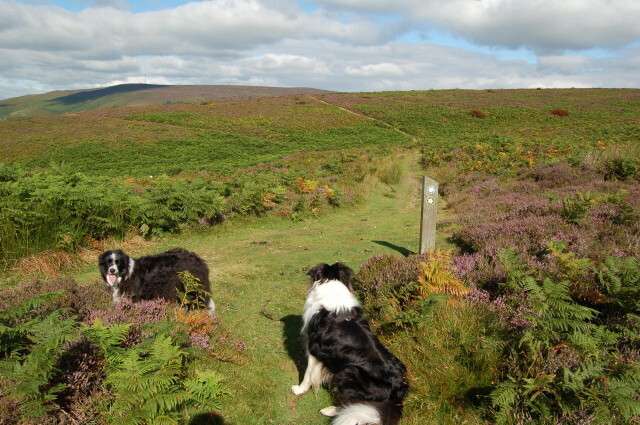 Late summer is the time to see the heather in bloom! 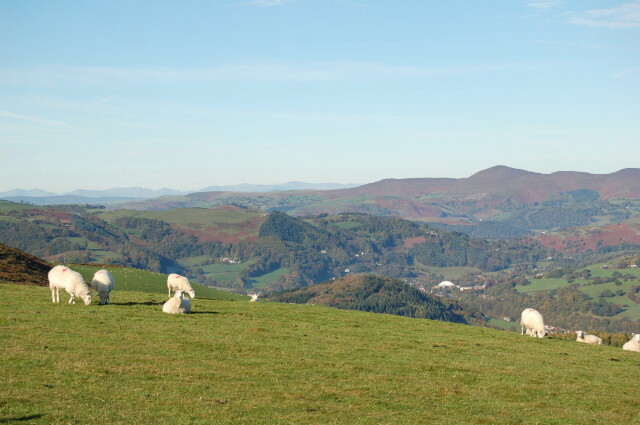 -Views are superb and range from Snowdonia to the mountains of mid-Wales. -Wildlife abounds – in particular, various raptors are readily seen over the moorlands The route crosses Telford's renowned aqueduct at Pontcysyllte – although there is an alternative for those who would prefer not to! -Certain points of the route are accessible by public transport, including the very scenic Llangollen Railway. 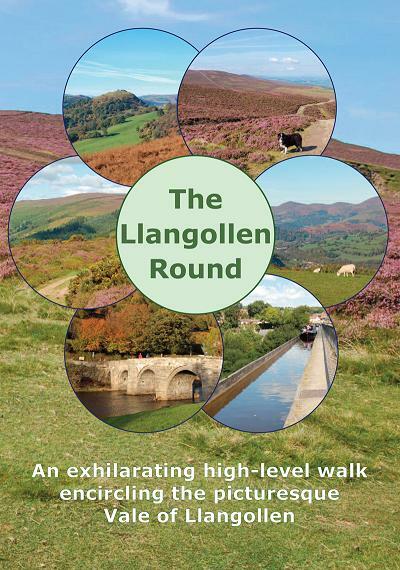 The route of the Llangollen Round has been devised by Llangollen Branch of Cancer Research UK, and with the aid of local sponsors, has been presented in detail in a colourful 24-page booklet. Along with clear route directions, the publication includes information on distance and transport connections to help you plan your walk, and an up-to-date accommodation list. The booklet sells at £5 (+ £2 p&p) with all profits going directly to Cancer Research UK. To order your copy, click here. June 2nd / 3rd 2018. Entry for the Challenge is now open - click here. We look forward to receiving your application! We would like to dedicate the 2018 Challenge to one of our Llangollen Committee members, Rachel Jones. Rachel’s short and sadly unsuccessful battle with cancer this year highlights the still urgent need for more research.